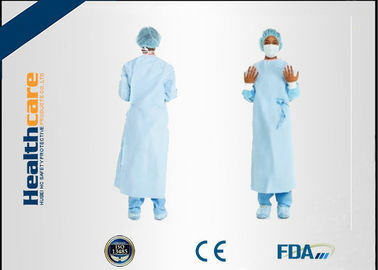 suitable for chemical/electronic/food industries, workshop, laboratory, medical & health-care center, personal care etc. Delivery Based on order quantity. 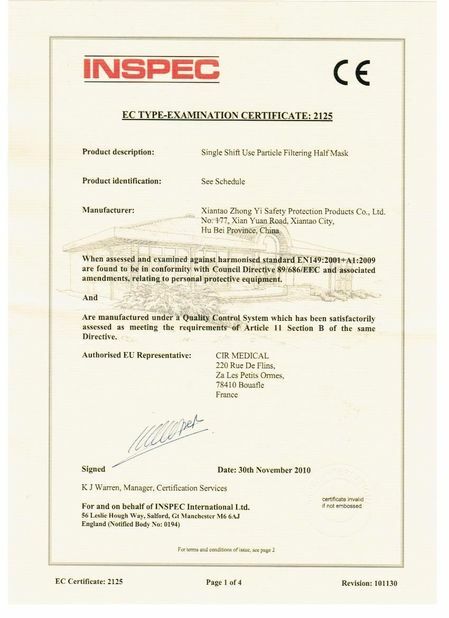 1.Material or other specifications can be according to customers' requirements. 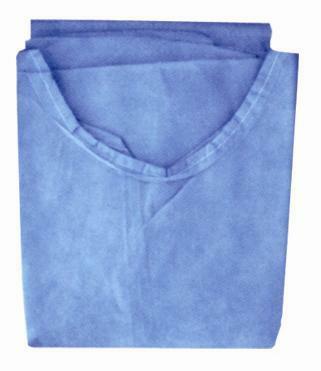 Satety: Choice of best non-woven providing reliable and selective barriers to bacteria, blood and other fluids. 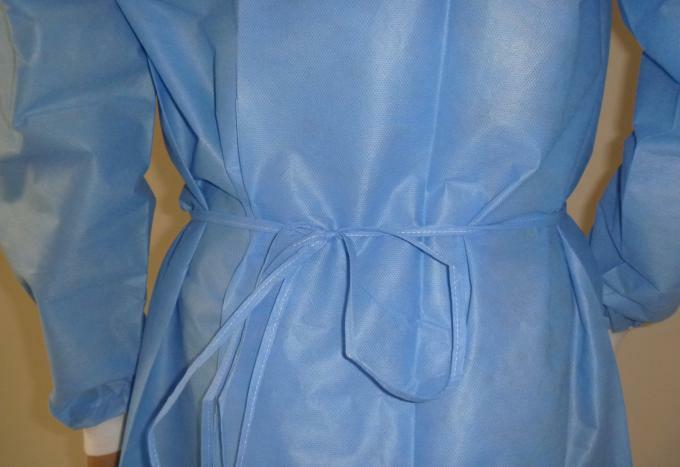 Our gowns provide different levels of protection adapted to match the risks posed from different procedures and how wet they are. Aiming for increased theatre air cleanliness and reducing the bacterial loads on the would. 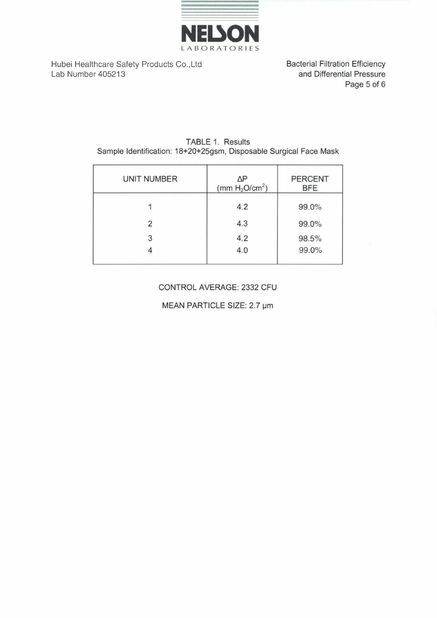 showing low resistance to water vapour permeability; especially designed to allow comfort during long duration surgery. Medical gown mainly used for hospital, house and other working/ living and studing place where has high request on environment. Material or other specifications according to customer's requirement.